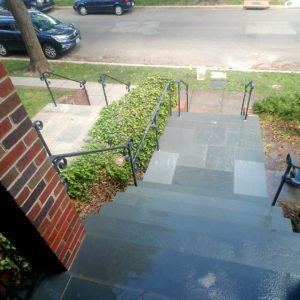 Concreto Plus – Concreto Plus Inc. provides professional design, installation, and repairs for all your masonry, concrete and stone projects. 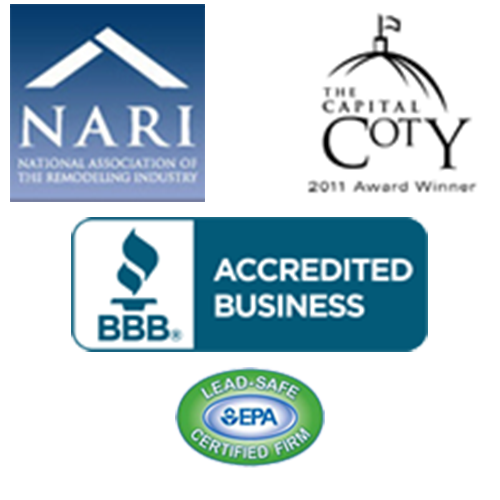 100% customer satisfaction guaranteed for all projects big or small. 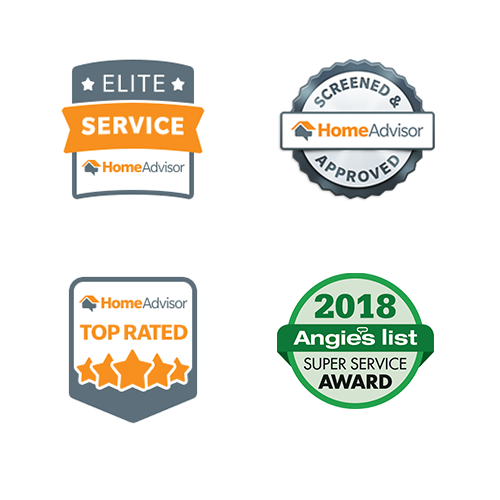 With 19 years of experience, our team brings the best there is to ensure your satisfaction. Working hard is what we do. Give us your vision, and we’ll take it from there. Reliable concrete service since 1999. We are not just hardening foundations. We are hardening dreams. We provide site preparation and soil erosion control, excavations, footers, foundation walls, slabs, waterproofing, backfilling and grading. 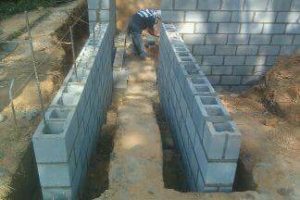 We offer Crawlspace foundations, Pier foundations and full Basement service. 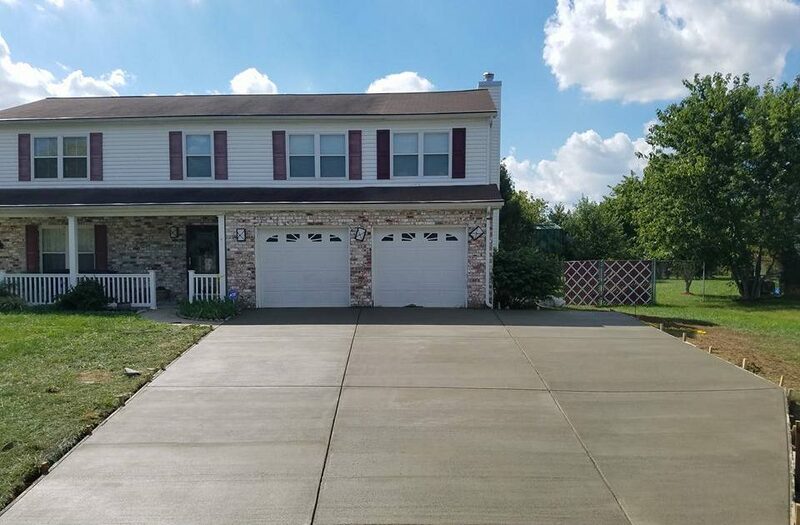 We have a large selection of patios. 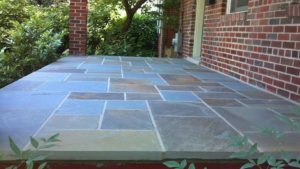 We offer concrete, brick, stone and paver patios. We can re-point your brick walls, patios and walkways to make them look like new. 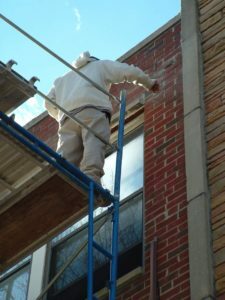 We can also try to match your existing mortar on any repairs. We offer concrete, brick, stone, block and retaining wall systems. 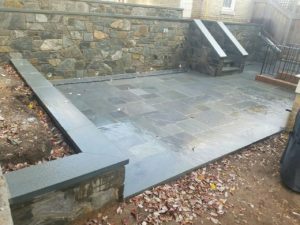 We provide concrete, brick, stone and paver walkways. 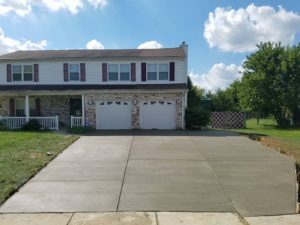 We install concrete, paver and stone driveways.